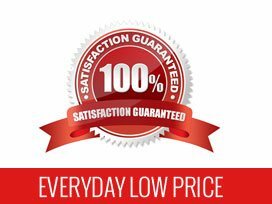 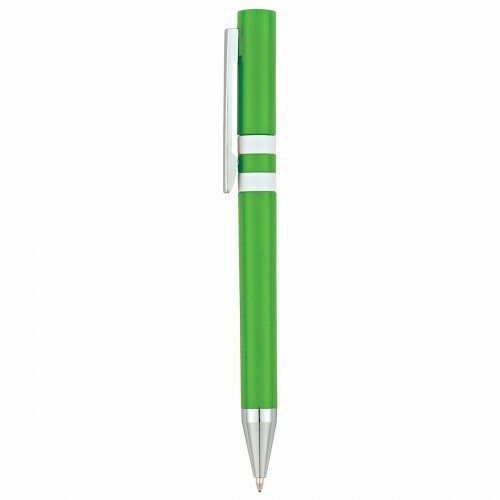 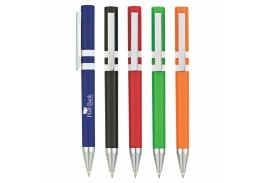 Personalized pens are an economical way to promote your business or event on any marketing budget. 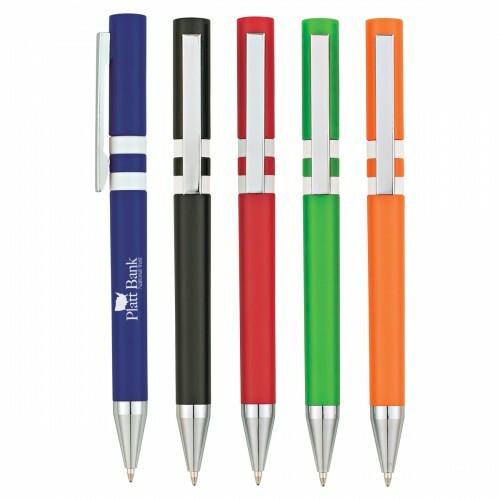 The Polo custom pen comes in 5 great colors sure to go with any scheme. 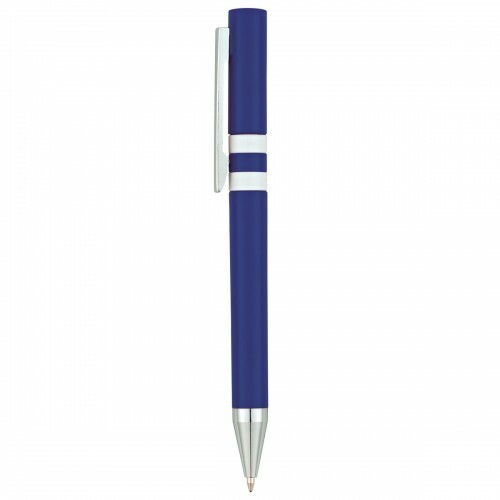 Twist action pens are nice because there is no cap to lose, just twist to open the pen and twist again to close it. 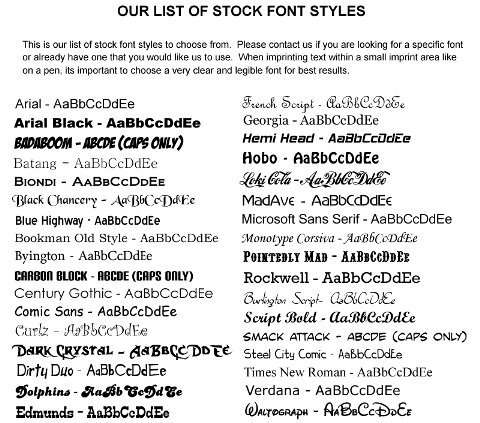 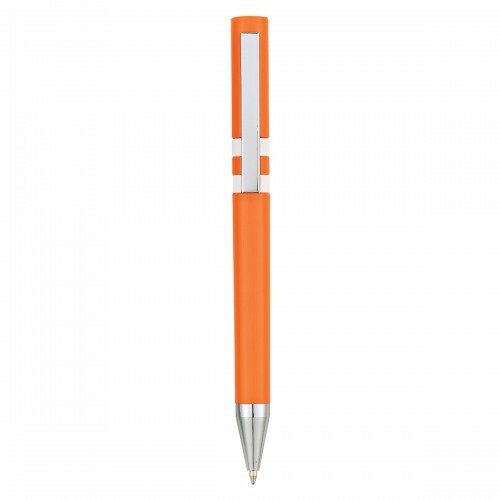 Available in Blue, Red, Green, Orange, or Black with white trim, the pen includes medium point black ink.